Customers often ask us why, when they have provided us with an outline description of what they are looking to dispose of, we then go back with many more additional questions. Put simply, the answer is Safety and Compliance. All UK waste management facilities operate to an Environmental Permit, issued and regulated by the Environment Agency (EA). These permits form a key part of the Integrated Pollution Prevention and Control (IPPC) regulatory system that exists to control the impact of waste on our environment. This is further underpinned by EA Sector Guidance S5.06 – Guidance for the Disposal and Recovery of Hazardous and Non-Hazardous Waste, which describes in detail what needs to be done to ensure PPC (Pollution, Prevention and Control) when operating compliant waste management facilities. Operators are required to implement systems which include a screening step or pre-acceptance procedure, involving the provision of information and representative samples of the waste. This allows them to determine the suitability of the waste for the activity before arrangements are put in place to accept it. This information is critical in helping our Technical Department assess all the likely hazards associated with the waste and which of our facilities is suitable and permitted to accept it. It is also necessary to enable us to screen out unsuitable wastes, identify any substances within the waste that may interact with other reagents or affect the treatment process; or indeed, which may be unaffected by the treatment process. Only once we know and fully understand the component parts of each hazardous waste consignment, can we provide customers with accurate costings for the chosen disposal method. 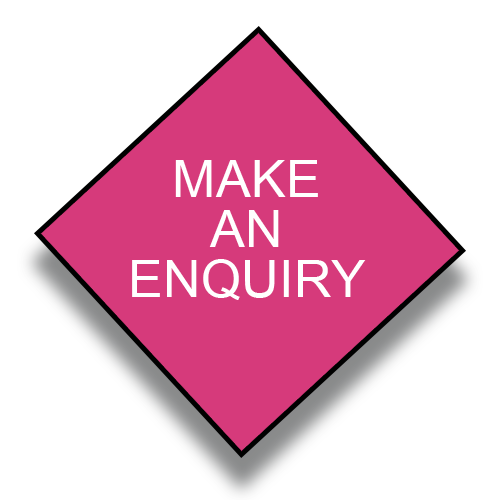 The EA requires us to capture these records for all enquires for a minimum of three years, and we also have to ensure this information is regularly reviewed and kept-up-to-date. A national audit of the hazardous waste industry’s pre-acceptance and acceptance procedures is still being undertaken by the EA. By explaining just a little of the background of the rules and regulations around hazardous waste, we hope that our customers will recognise why we need to ask so many questions and help us make the process as simple as possible.